FRIENDS of RSPCA Gladstone will be holding a dog adoption day this Sunday from 9am-noon. 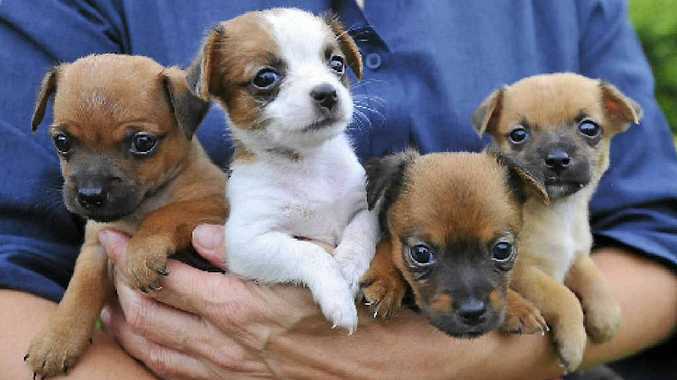 Potential owners are encouraged to go to Petbarn Gladstone, at the Windmill Centre, to have a look at the many puppies and older dogs up for adoption. All animals come vet checked, vaccinated, micro chipped and desexed. They also come with council registration. Last year, 250 cats and dogs were re-homed by Friends of the RSPCA Gladstone. However, volunteers said there were still 150 pets in need of a caring home. Pets can also be viewed by appointment. Call the Friends of the RSPCA on 0439709369 or visit www.adoptapet.com.au.